Chill your glass in the freezer. In a cocktail shaker, muddle the cucumber, cilantro and lime juice. Fill cocktail shaker with ice then add the vodka, and agave syrup. 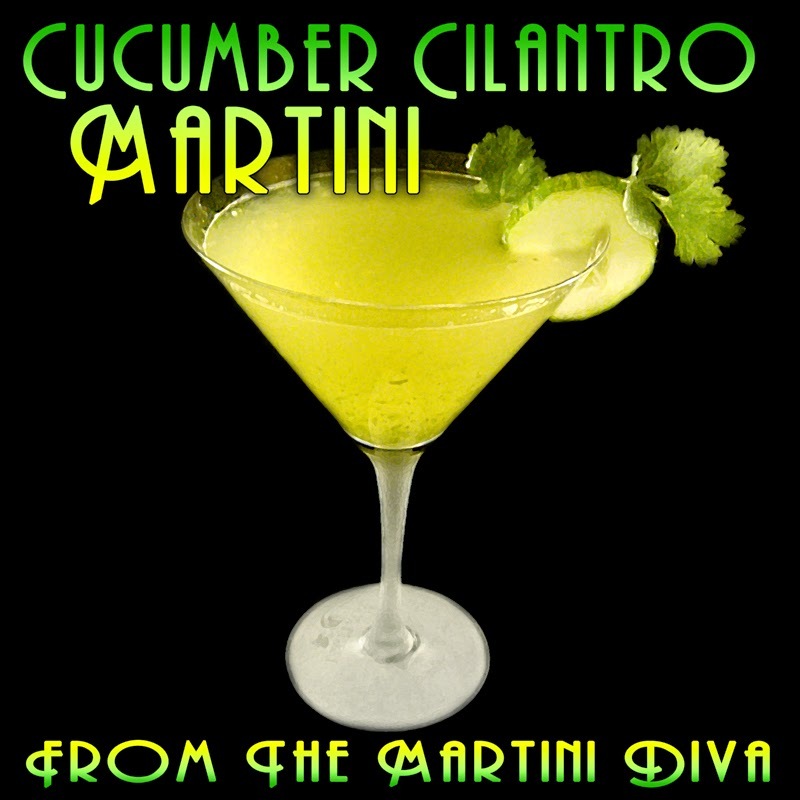 Shake, and strain into your chilled martini glass then garnish with a cucumber slice and a sprig of cilantro. Enjoy until the first leaves start to fall!